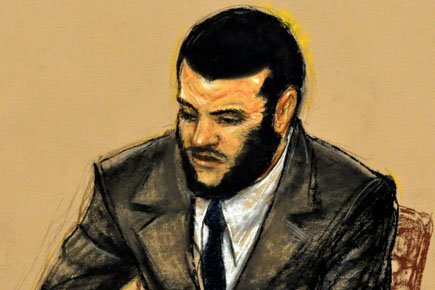 Bring Omar Khadr to justice. 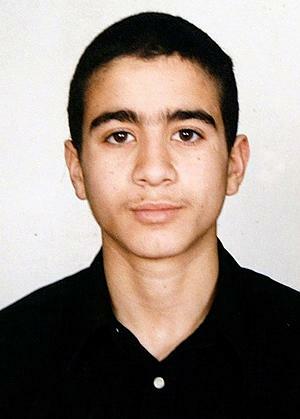 Bring him to Canada. Amnesty International Canada – In the face of ongoing serious human rights violations, there is only one solution for a Canadian detained abroad: repatriation. This entry was posted in Past actions on 18 October 2012 by ICLMG CSILC. Please sign and share the petition here. This entry was posted in Past actions on 19 July 2012 by ICLMG CSILC. Join the CCR and other allies in raising public awareness and speaking out about the impacts that Bill C-31 would have on refugees in Canada. The bill rolls together earlier bills C-4 and C-49 on smuggling, which would serve to punish refugees rather than smugglers. Urge the government to withdraw Bill C-31 and to replace it with legislation which is fair, affordable, and independent, and which complies with the Charter and Canada’s international obligations. 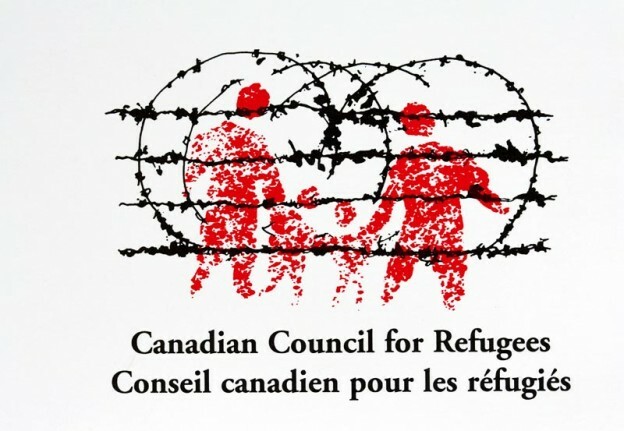 See the CCR’s joint statement to protect refugees from Bill C-31 at http://ccrweb.ca/en/protect-refugees-c31-statement. This entry was posted in Past actions on 19 May 2012 by ICLMG CSILC.